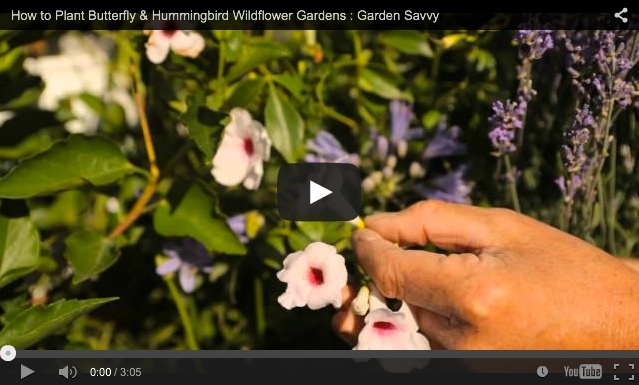 Everything you need to know how to plant a butterfly garden with your kids this summer. This is a project I’ve wanted to do for a couple of years and I’m so excited to finally have pulled it together to share with you! 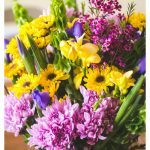 When we first moved to North Carolina, I was really shocked by the variety of garden plants that were suddenly available to us during planting season. I knew we were moving to a warmer climate than the midwest, but I didn’t expect the flowers to feel so tropical. Thankfully, I quickly met my friend Amber who is a passionate backyard gardener and southern native. 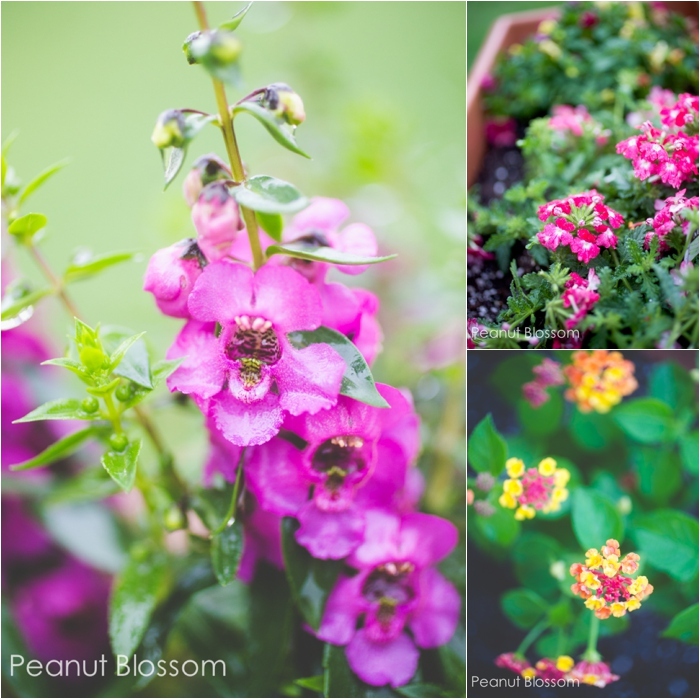 She has become my go-to advisor on what to plant in our yard and I drool over the lovely photos she shares of her plants. I mean, c’mon!! LOOK at those! 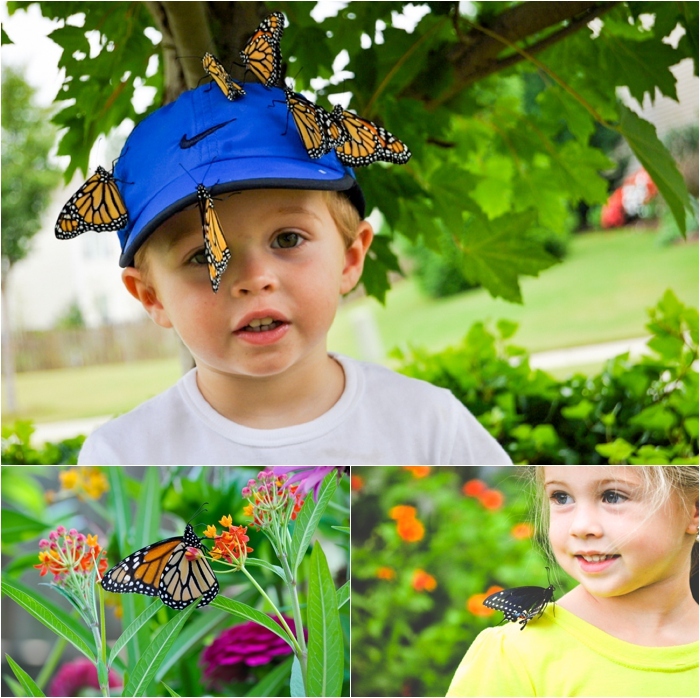 Amber is extremely passionate about her annual butterfly project with her kids and her enthusiasm is absolutely contagious. I’ve been waiting all winter long to finally try it for ourselves. I can’t wait to see what the kids think of the whole experience! 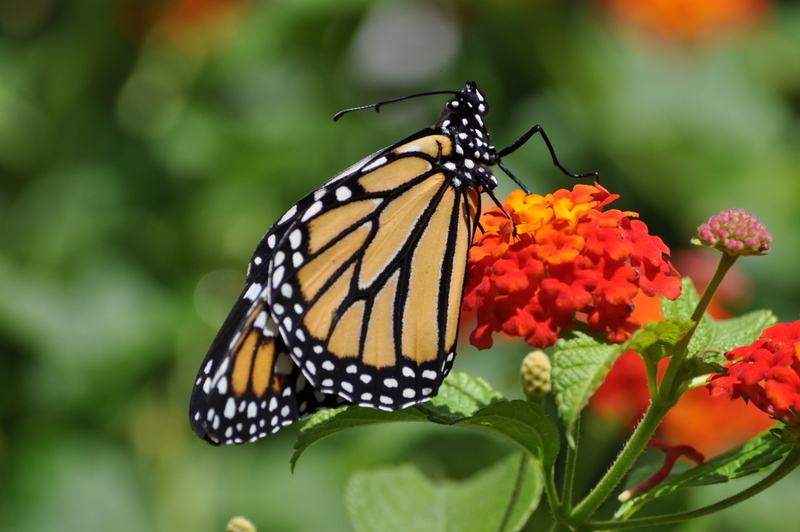 The main thing I’ve learned from Amber is that you need to curate a backyard that is filled with butterfly friendly plants to attract your fluttery visitors and provide them a happy space to grow. 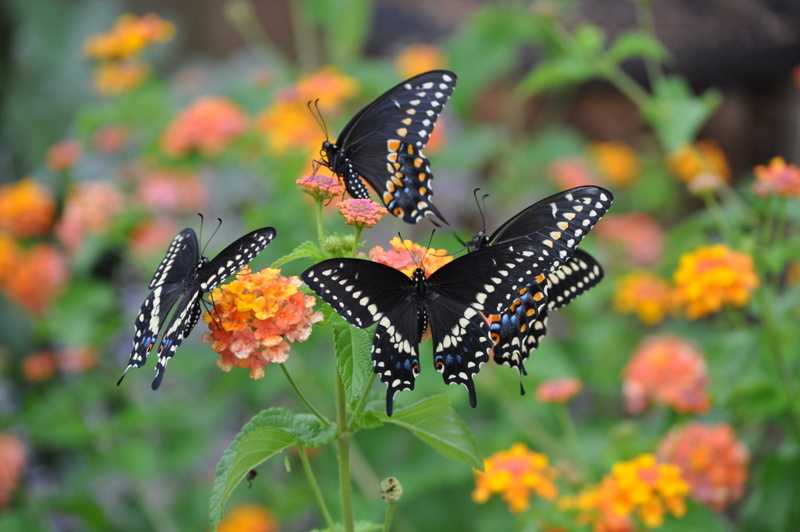 Lantana: My very favorite on this list. I’ve grown it in our yard every year since the move and it grows huge and covered with gorgeous colorful and delicate looking flowers. Verbena: Great for large mounds of bright flowers. 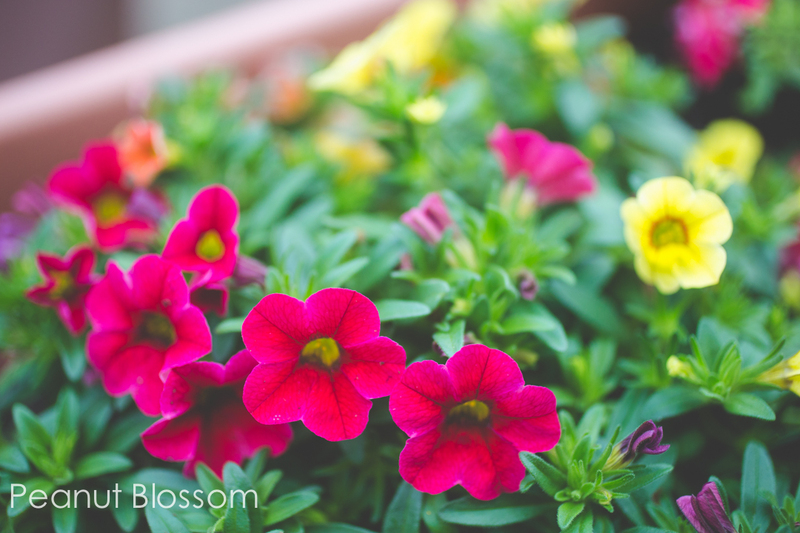 Calibrachoa: Bright and happy flowers that thrive in summer heat. 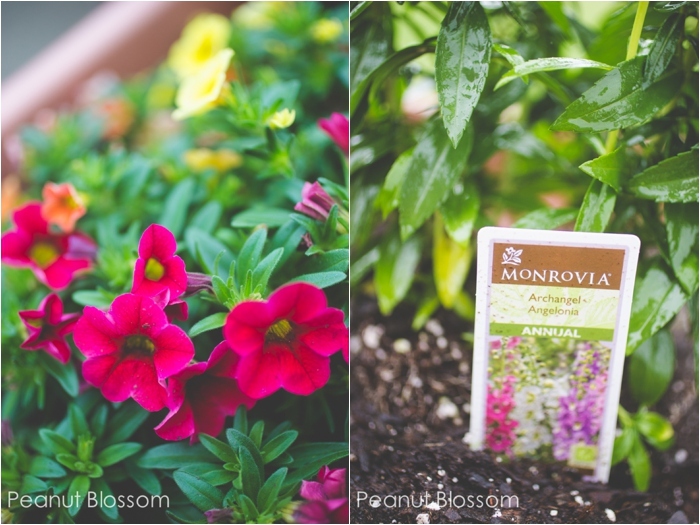 Angelonia: Tall and vibrant blooms, perfect for potting. I clustered the verbena and the calibrachoa into a long low pot and then gave the lantana and angelonia each their own massive pot to grow tall and wide. The next step for our butterfly garden is raising the caterpillars. We are starting with the easiest ones: Painted Lady butterflies. I brought home a butterfly enclosure where we will raise the caterpillars until they are ready to be released. Our little guys arrive on Saturday, we can’t wait to get them started. 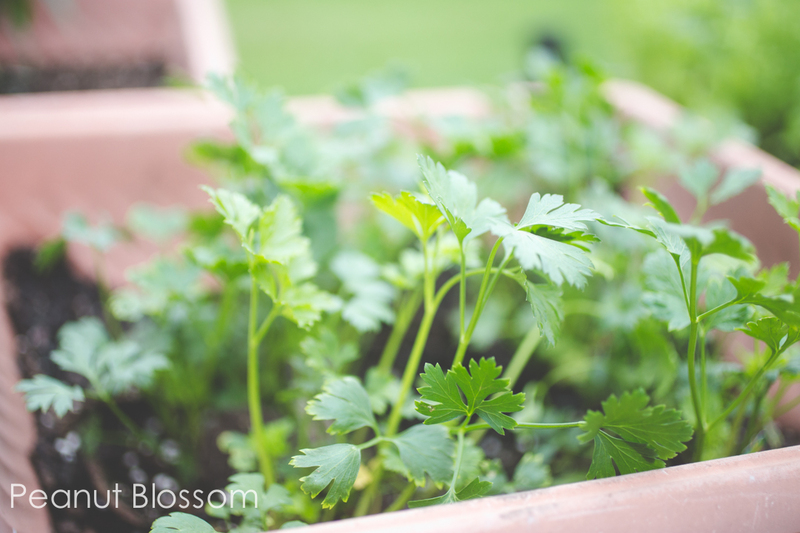 While we wait for the delivery, Amber suggested I also pick up 5-6 plants of parsley (it doesn’t matter if it is a flat leaf or curly variety) and pot them altogether in one pot in order to attract black swallowtail butterflies to naturally come and lay their eggs. According to her, we’ll be able to watch the whole process right there in the pot. Apparently attracting and raising the lovely Monarchs takes a little more work and involves growing milkweed in your yard to help feed them. The process of growing the caterpillars and watching their life cycle should take about 3-4 weeks. By starting our garden early in the season, I’m hoping we might be able to do 2 or 3 rounds of butterfly releases before the kids head back to school in the fall. 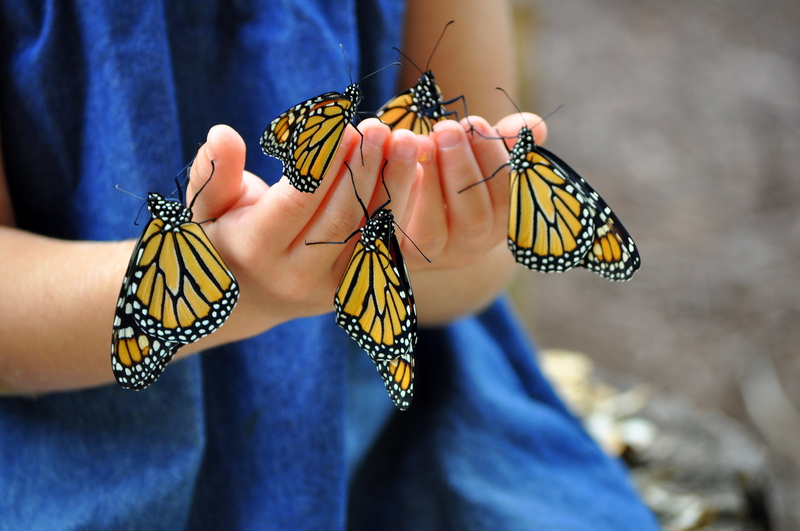 I’m guessing it is going to take them at least that many rounds to start to feel comfortable enough to let the butterflies sit on their finger or shoulders! P.S. 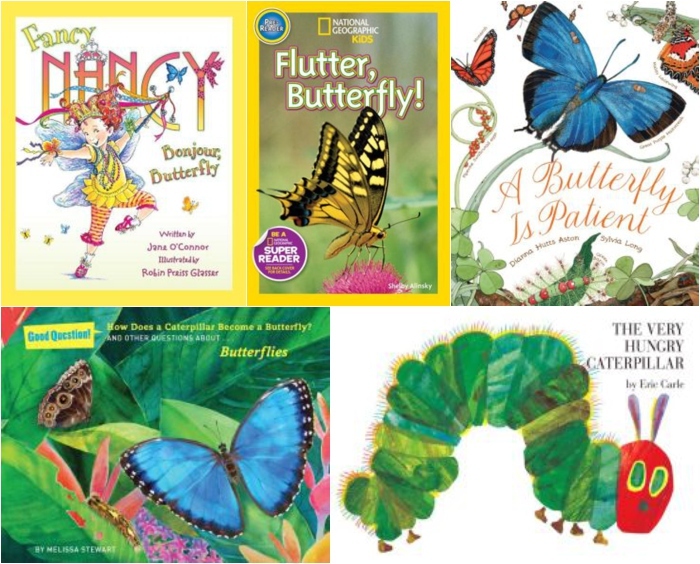 While we are waiting for our butterflies to emerge, I’m adding a bunch of these books to our library queue. Check out the full list here. Hi! I live in FL and shortly after we moved here I was so excited to start a butterfly garden for my girls to see the whole process. We had been to a local butterfly nursery. I jumped right in with pots of milkweed and some nectar plants. It wasn’t difficult and we have seen the whole life cycle several times over. It has been three years and my girls are now six and four. It didn’t take them too long to hold the caterpillars and butterflies and my oldest is a cautious one. Good luck! 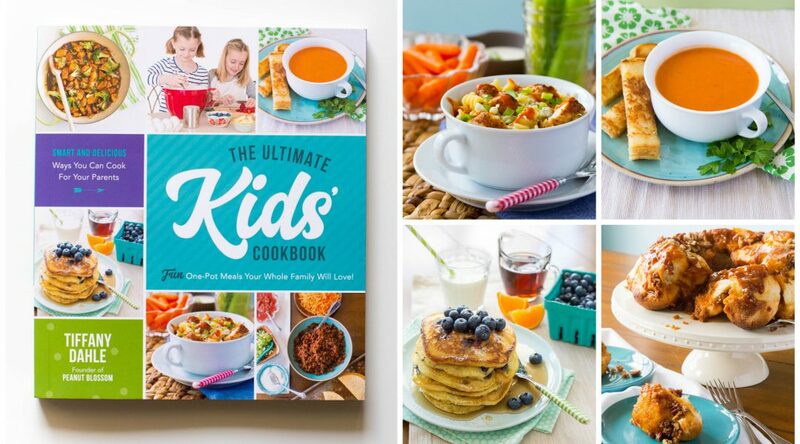 Try the milkweed! It isn’t hard. Hardest part is keeping enough for them to eat! And you can move the plant into an enclosure once so they will build their chrysalis inside. Moo is in love with butterflies since her class got to do a butterfly farm in their classroom. She was too excited about it and they learned about some of the plants that butterflies like. 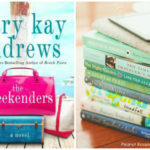 We’ve also read several of your butterfly book picks! As my girlie grows she gets more and more interested of all kinds of insects and all the summer she spends walking around the garden in search of a new creature to observe. I was thinking of planting butterfly friendly flowers, because she’s literally enchanted by butterflies. I haven’t thought of raising caterpillars at all, but it’s a good idea, and the butterfly enclosure is a nice tip. Thank you for the ideas and the information! I hope that next year our garden will be full of butterflies.